Our aim is to create the best high quality and durable sports care products. We do modification, testing trying to find a factory and a design that could be aesthetic. Our products are renewable durable and extremely strong patterns. 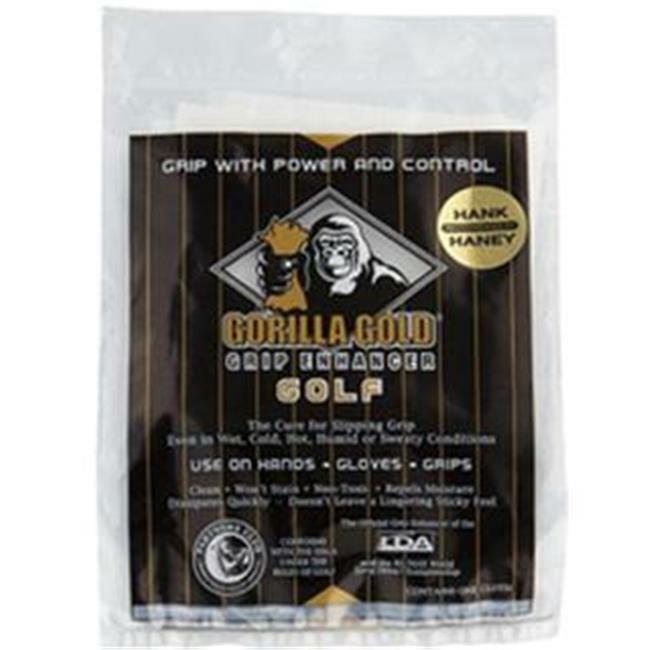 Whether you want to improve your grip in wet conditions or give your old grips a new grip feel, the Gorilla Gold Golf Grip Enhancer has become the most recommended name in golf and in every sport where grips play an important role. Gorilla Grip repels moisture with a waxy coating, tacks up grips or hands for better control, and dry-cleans grips by removing oil and dirt.